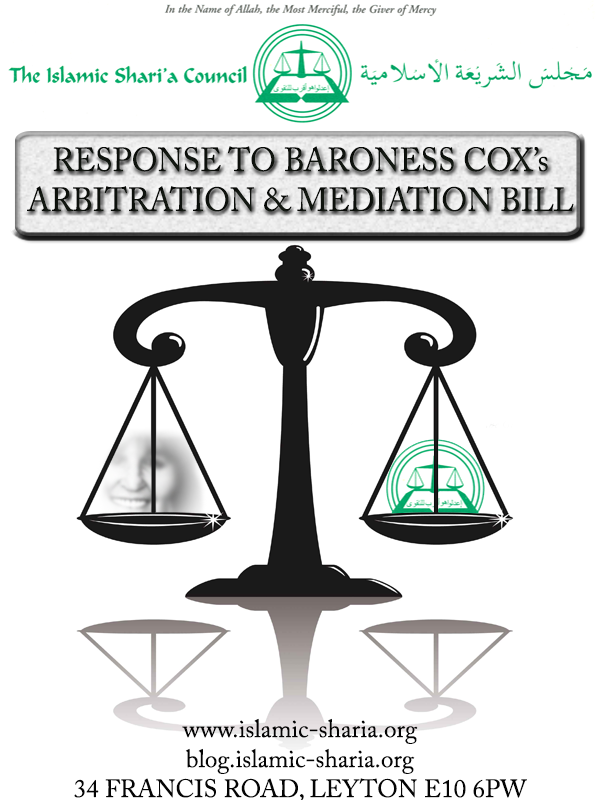 We have written this book in response to the Arbitration and Mediation Bill moved by Baroness Cox. 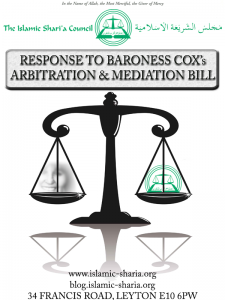 Copies of this book have been sent to some key parliament figures. A lot of interest has been shown in this book, so we are making it available to everyone.